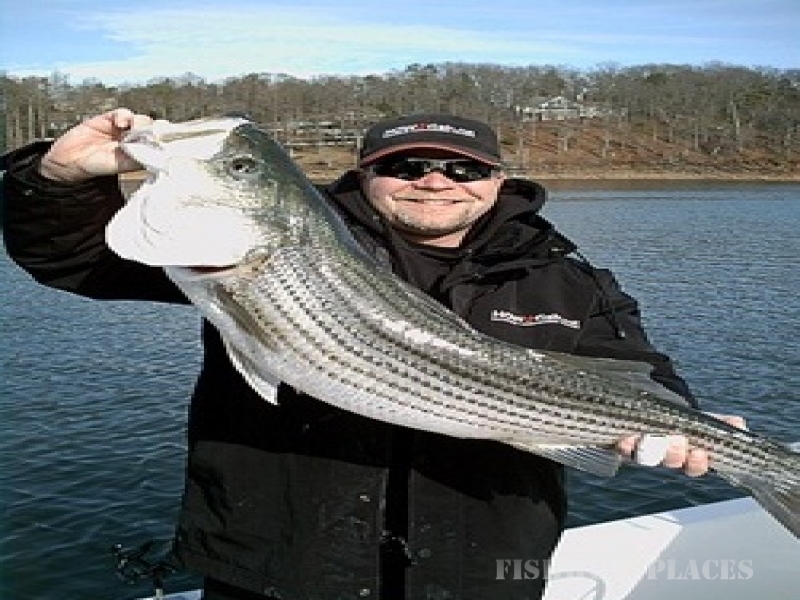 Experience the beauty of Lake Hartwell and a chance to catch your limit of Stripers. We will furnish all the bait and tackle. There is no hidden cost for you. All you need to bring is your food, drinks, clothing according to the weather, and a cooler large enough to bring home your fish. Portman Shoals Marina (gas dock just beyond the Galley Restaurant) is the departure point for our trips. See the Reservations page for rates and specials.